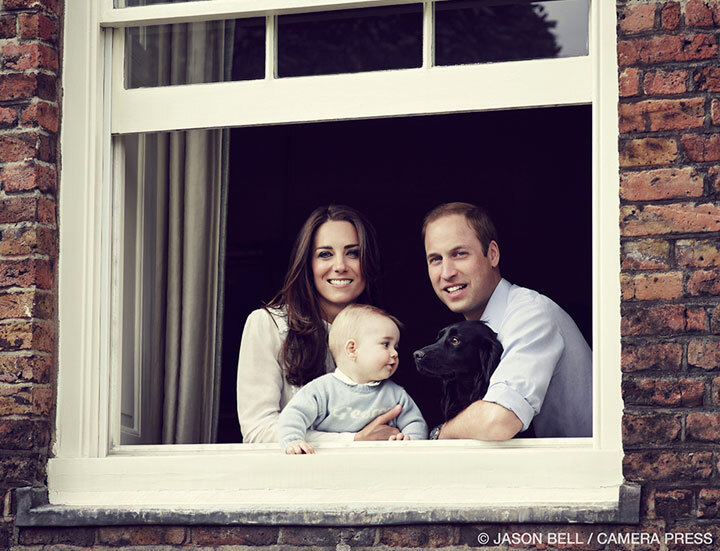 Breaking News: Princess Kate Is Expecting Her Second Child! 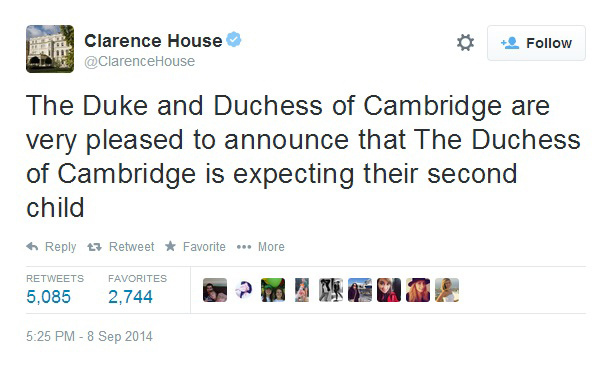 Earlier today, it was announced on the Clarence House's Twitter account that William and Kate, the Duke and Duchess of Cambridge, are currently expecting their second child. "The Duke and Duchess of Cambridge are very pleased to announce that the Duchess of Cambridge is expecting their second child," the statement read. Of course the whole of the Royal Family is more than delighted with the pleasant news. As with her first pregnancy, Kate is suffering from Hyperemesis Gravidarum (severe morning sickness). Currently she is being treated by doctors at Kensington Palace and will not be attending any public events for the time being.